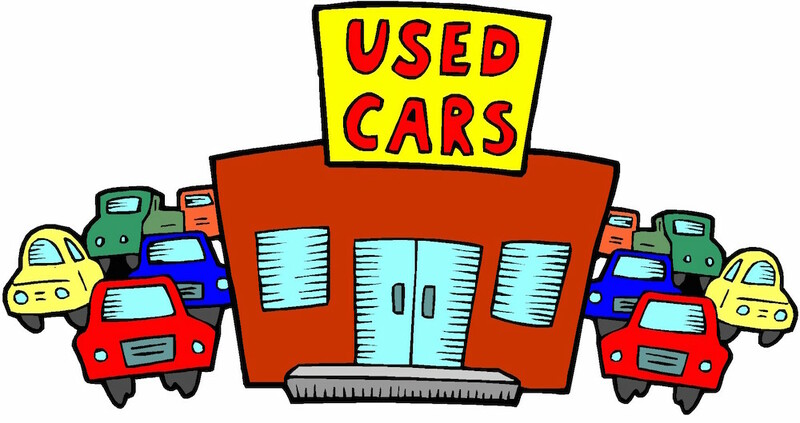 I am local, independent and licensed to buy and sell used cars. ✓ This is my small business. 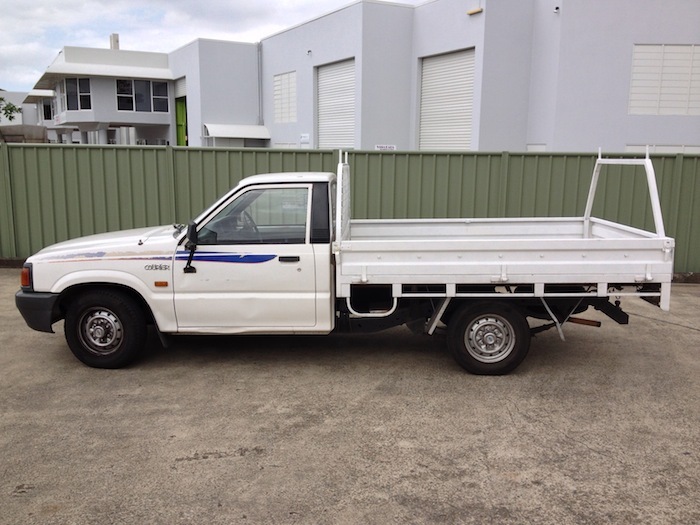 ✓ Licensed Motor Dealer (Qld Office of Fair Trading Licence #3619318). 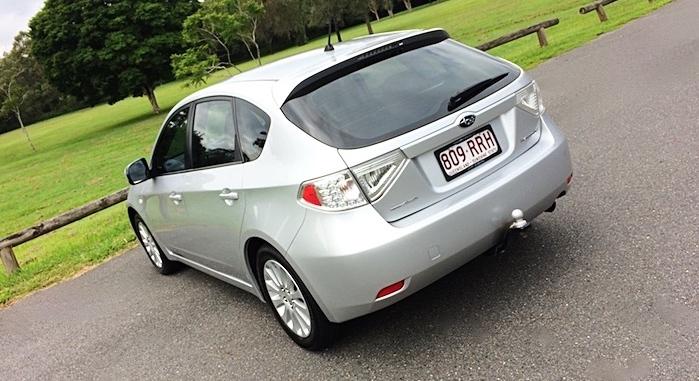 We are a small car wholesale/retailing business paying cash for cars Brisbane and surrounds. I’m Paul and live on the inner South side. Not far from Brisbane city, the M1 and Gateway motorway. Nestled perfectly between two major Brisbane shopping centres at Mt Gravatt and Carindale. Being on the road most days means I might not be far away when you call. 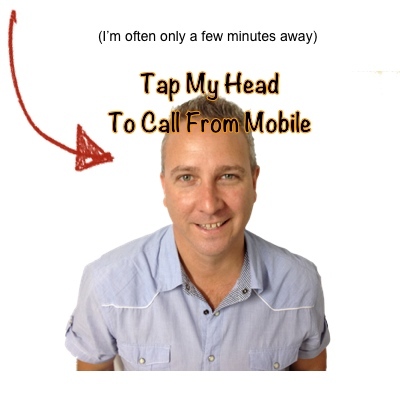 My long time school friend and business partner offer you our easy way to sell your car hassle free today. Better than a trade in or trading in for another car. Cash for cars Brisbane – we will consider most makes and models. Don’t worry if your car has little or no registration. 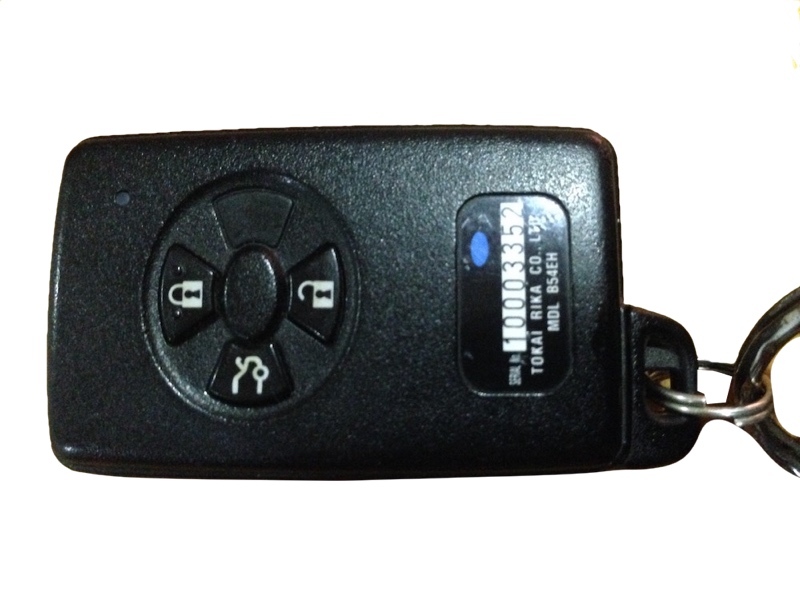 All you need to give us is some documentation to prove the car is yours (e.g. a previous registration payment receipt). Most times we will transfer cash into your bank account on the spot. We have a verified Commonwealth Bank merchant facility and can pay instantly from their iPhone App. 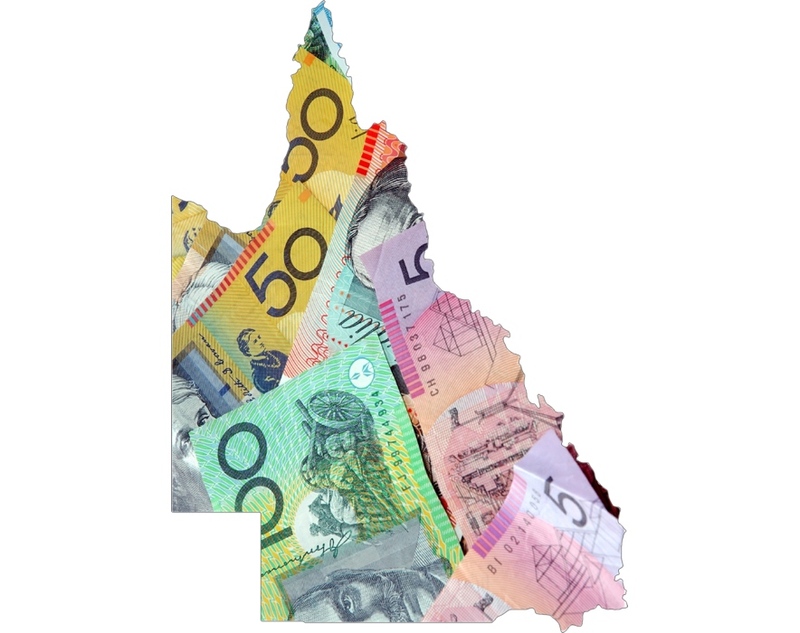 Do you prefer cold hard cash for cars Brisbane? Folding notes can be arranged also if you wish. I will come prepared with all I need to legally transfer ownership from you, to us. This means you don’t need to do a thing to sell your car. I’ve been known to buy a large variety of cars over the years. 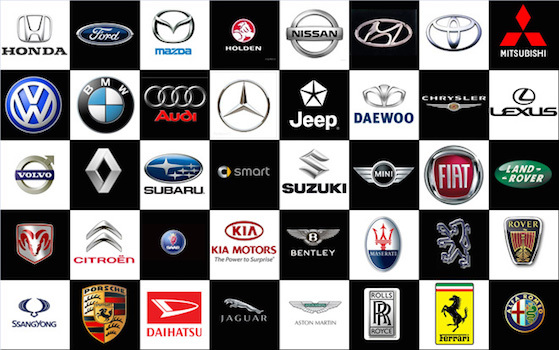 I buy Mazda 3, Suzuki Swift, Ford Falcon (especially XR6 models), Holden Commodore (both 6 and V8 engine sizes), Mitsubishi Lancer, Toyota Yaris, all Subaru models, Honda and of course the Korean cars like Hyundai and Kia. I can find most cars a home. Sometimes I do this by consulting my extensive wholesale network. We have people call us for a variety of reasons. 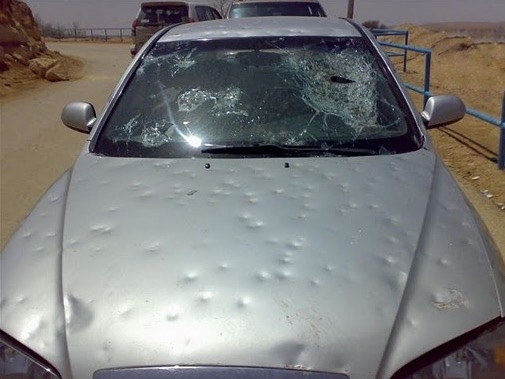 Perhaps you have a new car? You’re disappointed with the trade-in offer you received from another motor dealer? Or do you need cash for a home deposit quickly? Are you a traveller at the end of your backpacker adventure? 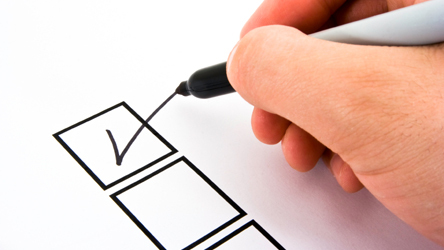 Do you have a significant purchase you need to make? 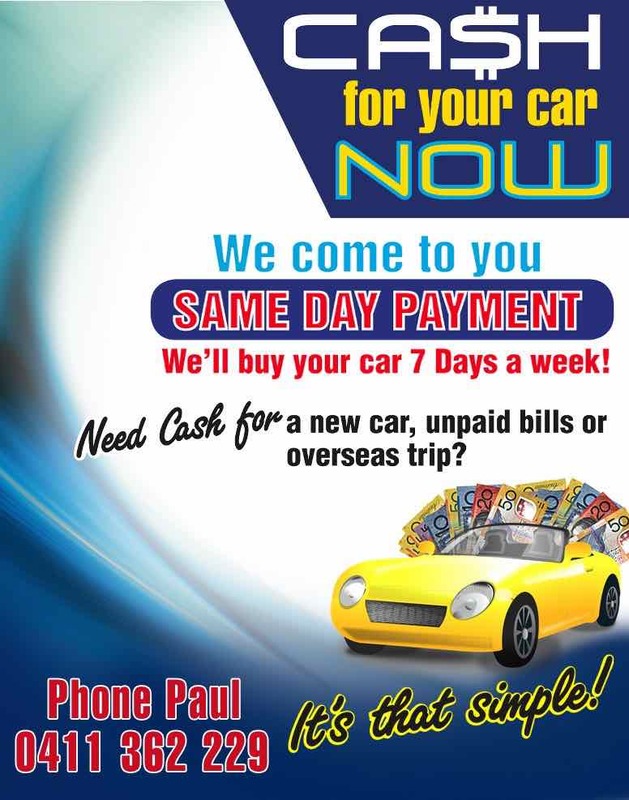 Whatever your reason if you’ve thought you need cash for cars Brisbane, I promise to make it simple and I look forward to receiving your call today. 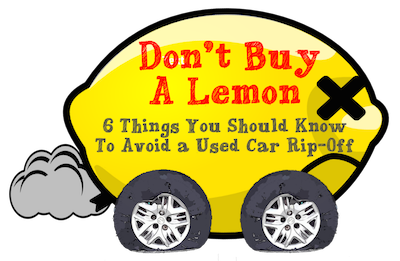 When we speak, ask me about the excellent new e-Book by Louise Baisingen called Don’t Buy A Lemon. In it is everything you need to know to avoid buying a used car rip-off. I can arrange a copy of it for you for FREE. Just ask! 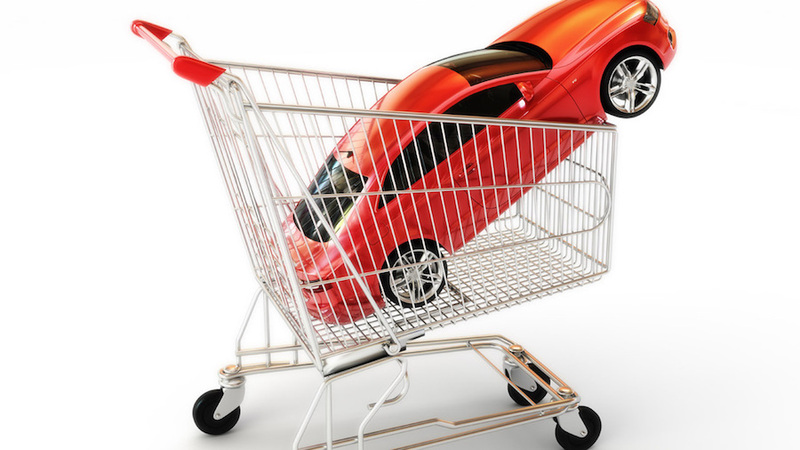 Is it time to sell either a used car at home or from a commercial fleet you manage? 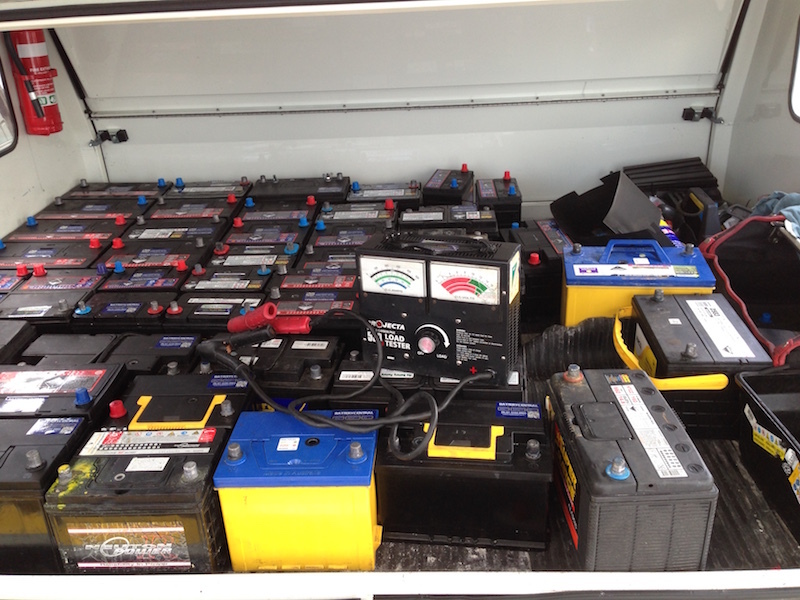 I am a local and licensed motor trader located in Brisbane’s inner south close to the Gateway and M1 Pacific Highway. I offer fair wholesale trade prices and make the process easy….